Dead Reckoning. Sounds like a very apt name for the latest scary movie, but as an aviation term you may be disappointed to know that it is not as exciting as it sounds. I have absolutely no idea why the word ‘dead’ is used – but I can take a guess, and say that it is used as a metaphor in the English language for a horizontal, straight and finite position (similar to a corpse). This makes it sound very accurate (maybe it was in the early days of navigation), but add to it the word ‘reckoning’, and we now have something closer to a calculated guess. 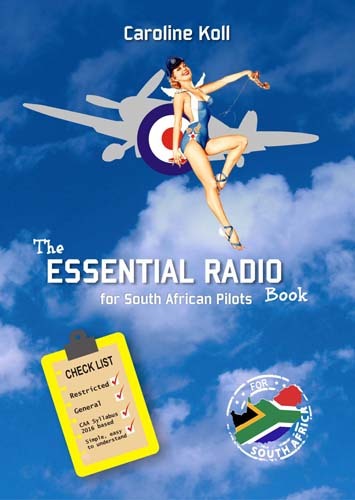 Regardless, you may find it useful to know what it is for an exam, or just to be educated in all things involving our wonderful flying machines. 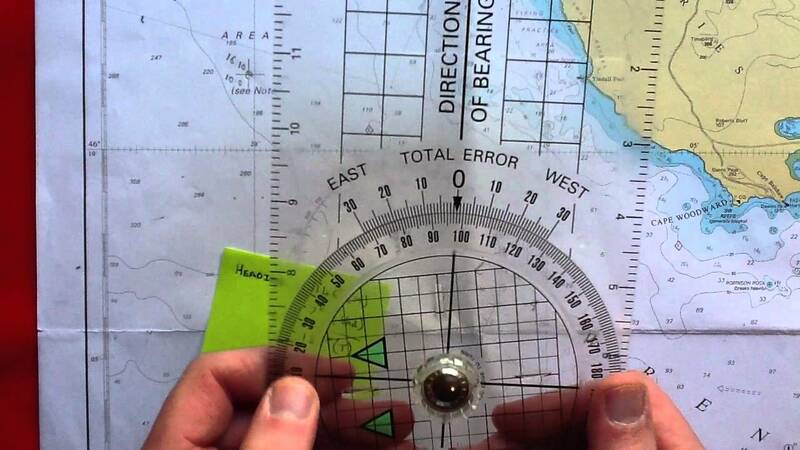 To calculate a new heading to steer to get to a new position. To calculate the ETA to the new position. Useful to know which way the wind is causing us to drift, particularly if we are looking at maintaining a heading, or coming in to land on a runway. For a landing on runway 23 (227° magnetic) surface W/V reported by the ATIS is 180/30kt. VAR is 13°E. Calculate the cross wind component? Remember if a wind direction is spoken (ATIS/Tower) then it will be magnetic, and so is the runway. Determine the difference between the wind direction and and the runway direction (use three digits for this!). For this, I find the CX2 quickest, and I will show you a little trick ;). Given: TAS = 480 kt, HDG (°T) = 040°, W/V = 090/60kt. Calculate the Track (°T) and GS? Calculating the drift angle is important, so that we know how far off our track the wind will push us, and the ground speed will tell us how quickly we will be blown off course if we don’t make corrections. Given: TAS = 235 kt, HDG (T) = 076° W/V = 040/40kt. Calculate the drift angle and GS? If Drift = Thdg – Track (CX2 W Dir) , then the drift angle will be less, as the track is less than our THdg, and therefore LEFT. Given: GS = 105 kt. Distance from A to B = 103 NM. What is the time from A to B? Measure your distance on the map in NM, in the case that you do not know your GS, take the TAS + tailwind or TAS – Headwind to get your GS. While these are just a few examples of what you can calculate. 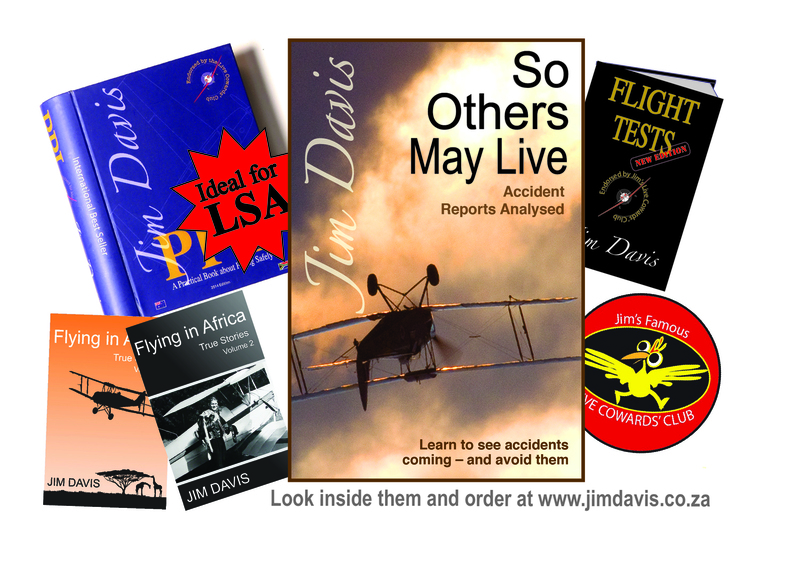 However, especially if you are flying VFR there is something to be said for plain, simple pilotage – that is, art of knowing where you, are by reading a map and comparing it with the surrounding terrain and landmarks. So whether you like to calculate, or follow your GPS, remember to keep your eyes looking out of the window… Lots to appreciate out there!